Hey Love Bakes Good Cakes Peeps! 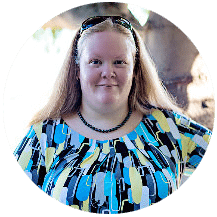 It’s time for me – Kim, from Soliloquy Of Food & Such – to take over again!! 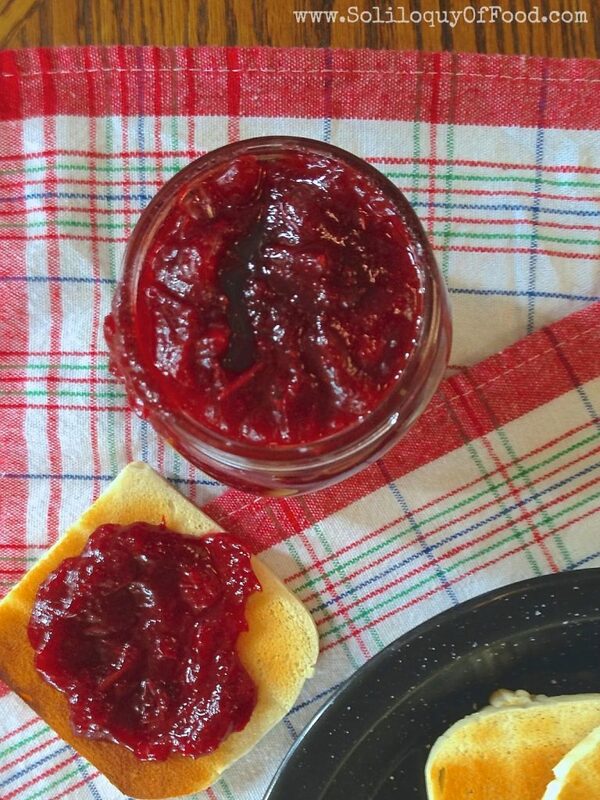 Today I am sharing homemade Cranberry Jam. Cranberries, sugar, water plus a 25 minute jam session (standing over pan whilst stirring constantly) equals this cranberry jam. Cranberries are loaded with pectin (a gelatinous thickening substance required in jam and jelly making); not just in the white center of the fruit, but also in the seeds and waxy skin. Simmering everything down a bit longer than that of making traditional cranberry sauce will deliver this tart treat to your table with minimal effort. *(note)* Sweeten this to your liking. For a cranberry sauce-like sweetness, use 1 cup of sugar. If you need to increase the sweetness, use 2 cups of sugar. This recipe makes just over 1 pint of jam, 1 pint plus 1/4 cup to be exact. Seeing how it is a small-batch recipe I don’t want to mess around with canning it the traditional way to preserve it. Honestly, this jam won’t be around long in our house; between english muffins, crumb bars, and Sunbutter sandwiches – I’ll use it up quickly. It will keep up to a few weeks stored in the refrigerator, after which freeze any remaining jam to preserve it. 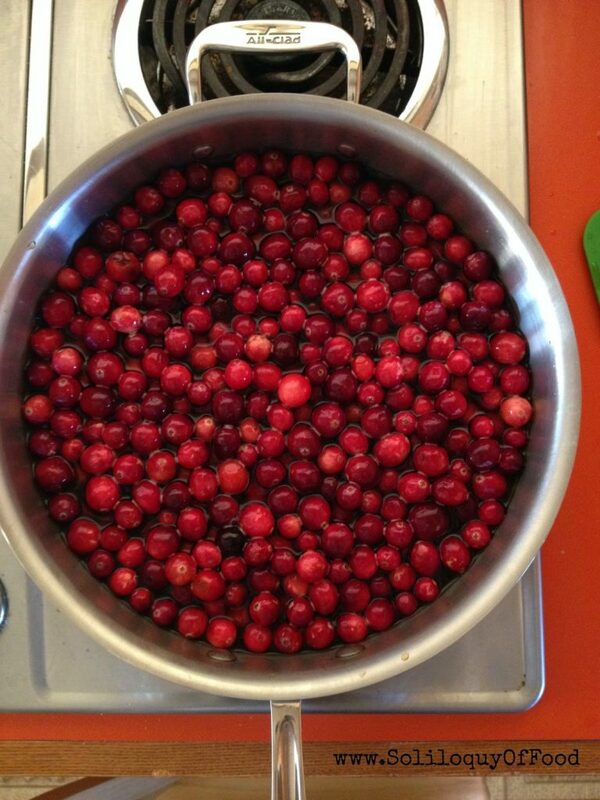 Bring to cranberries, sugar and water to a boil, reduce heat to a low boil for 10 minutes while stirring occasionally. Taste test and add any additional sugar if needed. Reduce the heat to the lowest setting for an additional 10-15 minutes – stirring constantly. Cool in pan for 30 minutes and transfer to a clean jar of container. Store in refrigerator for up to a few weeks. 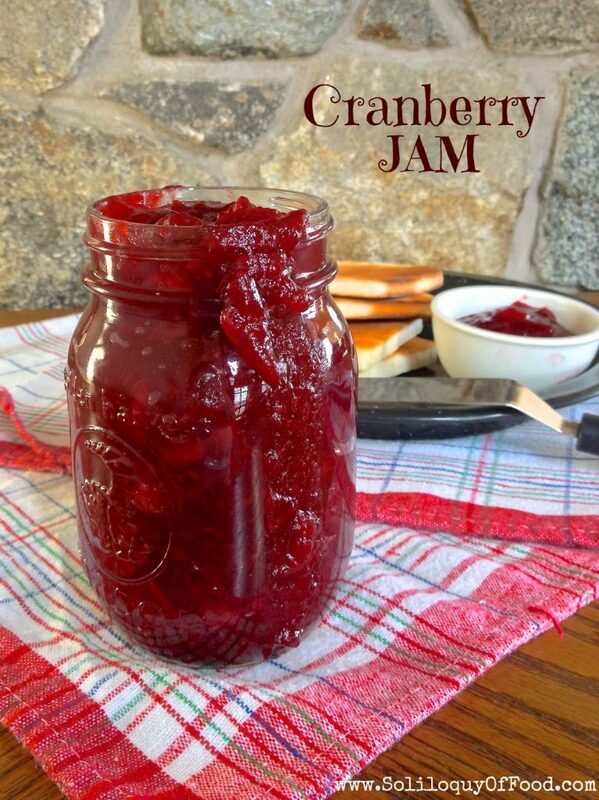 I love cranberry jam! I have never tried making it before though. 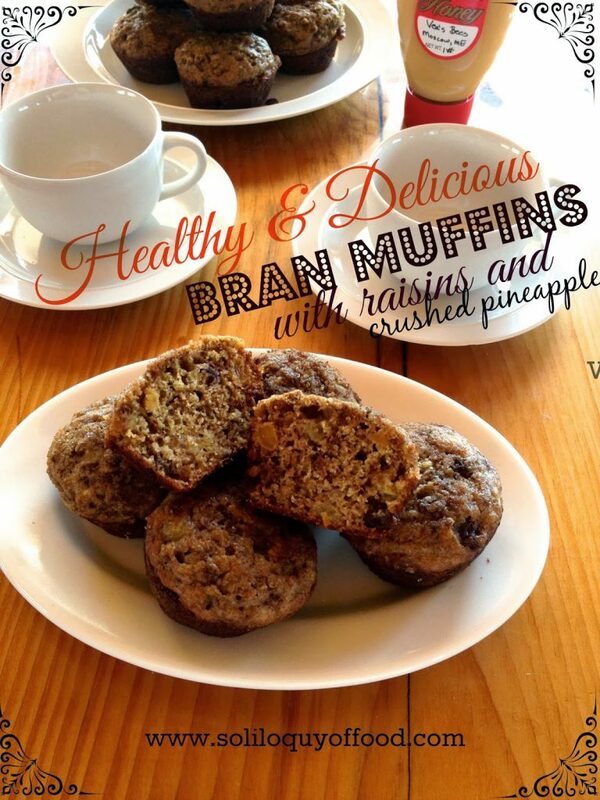 Those muffins also look delicious! My daughter loves cranberry jam, so I'm going to try this as a surprise for her since I've been unable to find any in our local stores or farmers markets! Thanks so much for sharing! Is there a reason you used brown sugar instead of white sugar? THis is such a great idea. I am going to share this the link to this post in my "List of Fabulous Finds" post this coming Friday. 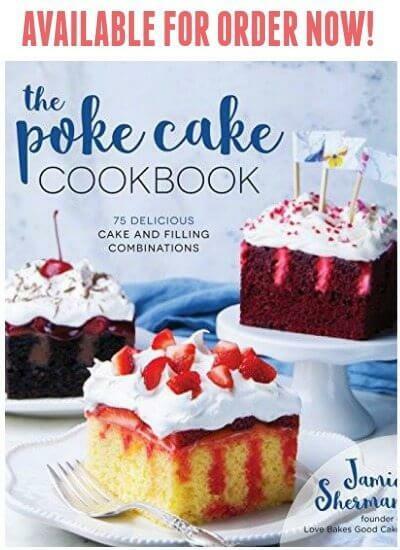 I think my readers will love it! Thanks – pinning it as well! I've never heard of cranberry jam before I found this today, I made it already and it is fantastic! It's essentially cranberry sauce, but without the spices, it's going to be great on a cheese plate, thank you! Thank you for this recipe. 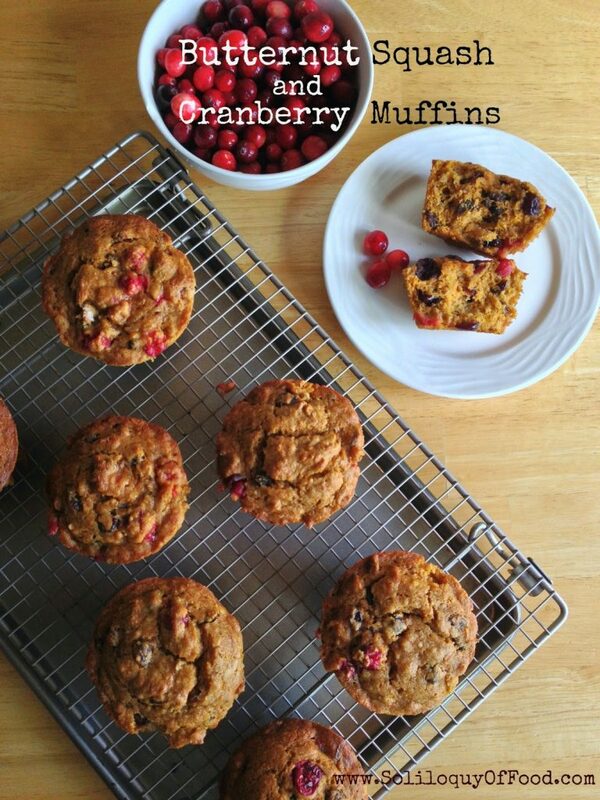 It's even better when the cranberries are mixed evenly with crushed strawberries. My friends rave about it. Adjust sugar to taste. I’d like to try this with a little orange zest. There recipe sounds wonderful though. Will try it for Christmas.